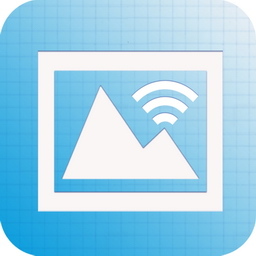 AirPhotoViewer is a home Wi-Fi network photo video Viewer. That lets you view your photos videos from your Computer to your Apple device(iPad/iphone/ipod touch). AirPhotoServer is the server of AirPhotoViewer. But it also can be used as a small photo web Server. 1.fixed can not Startup in windows xp. 3.Support Auto Check version update. 1.Suport web access that you can use it as a small photo share web server. It let you view the thumbnail faster at next time. Cache thumbnail let you view the thumbnail faster at next time. 3.Suport web access that you can use it as a small photo share web server. ShareLink is a browser,When you find an interesting page, you can share it to others by the app. lets you direct play your music from your computer without sync.